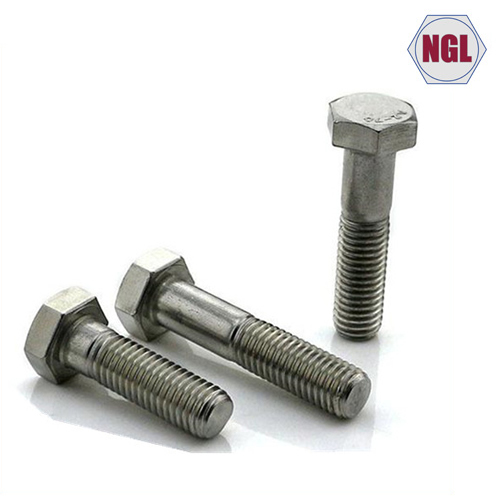 We are a flourishing enterprise of this respective field, engaged in manufacturing, exporting and supplying Nuts. 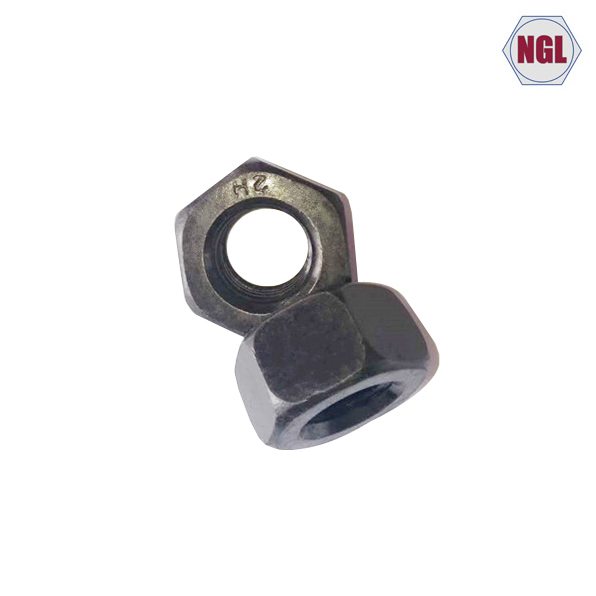 This nut is used for positioning and holding objects together. 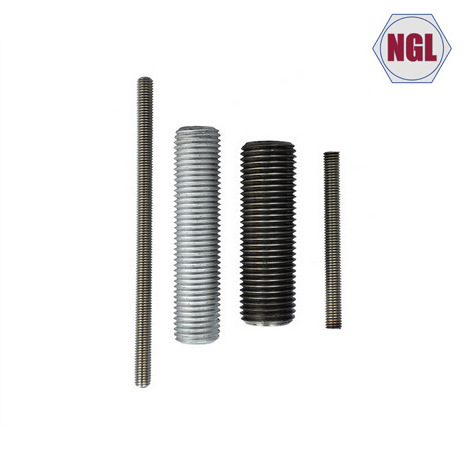 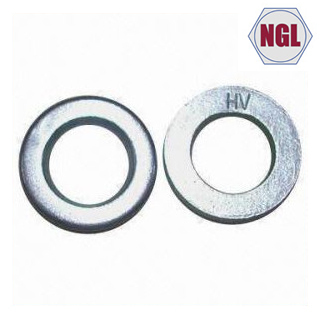 The provided nut is manufactured at our well-equipped production unit by utilizing the finest quality raw materials and pioneering technology under the supervision of our experienced professionals. 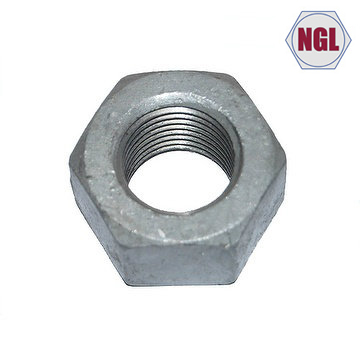 Stringently checked on several parameters, the offered nuts can be availed from us marginal rates.